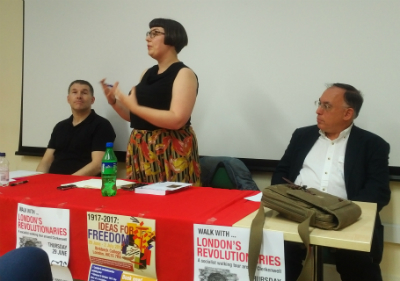 Last night I participated in a debate with the Alliance for Workers Liberty in central London on the subject of “1917: Freedom or Tyranny?”. The following is the text of my opening remarks. I want to begin by congratulating Paul (Hampton) and the AWL on the publication of this book. While we will disagree on some important things – which we will come to this evening – we agree on the enormous historic importance of the 1917 Russian revolution, and I welcome any attempts to grapple with the issues raised. Paul’s book offers new insights, such as the critical discussion about Lenin’s “revolutionary defeatism”. And of course I welcome all the very positive references to Karl Kautsky and the German Social Democracy, which are often lacking in the writings of those who come from the Leninist tradition. Was the Bolshevik party of Trotsky and Lenin a conspiracy of elitist “professional revolutionaries”, or a mass movement organically rooted in the Russian working class? The Bolsheviks were elitist and conspiratorial and this was pointed out by such leading revolutionary Marxists of the time as Rosa Luxemburg and Trotsky himself. Yet thirteen years later, Trotsky joined Lenin’s Party, and tragically witnessed his own prophecy come true. 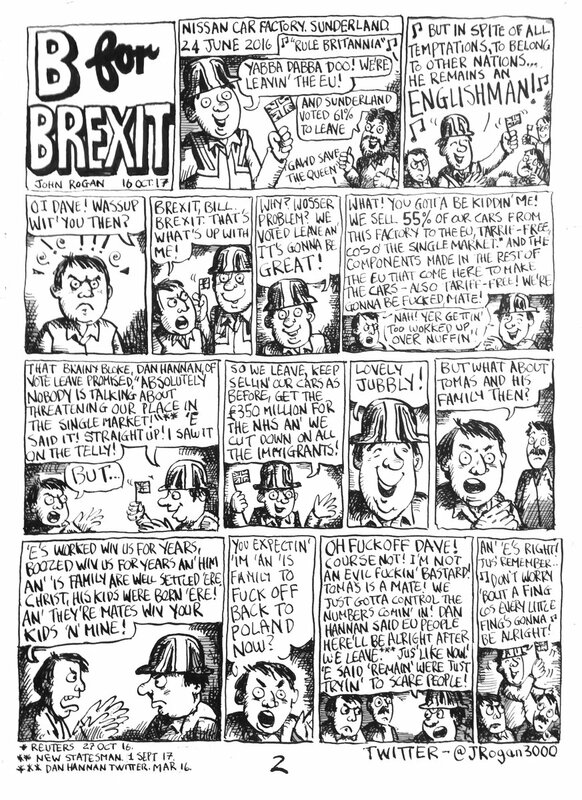 But it was not all about conspiratorial elites. As the Provisional Government in 1917 failed to deal with the challenges facing the peoples of the Russian empire, in particular ending the war and dealing with the peasant hunger for land, the Bolsheviks picked up considerable support among workers in Petrograd and, most importantly, in the army garrison in the imperial capital. In other parts of the empire, most notably in Georgia, the Bolsheviks had hardly any support at all. In other words, there are aspects of the October revolution that resembled a popular uprising and others that look more a military coup.